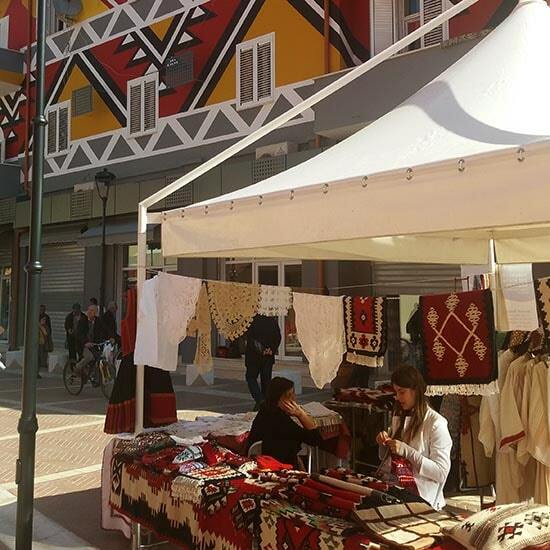 Take a walk through the New Bazaar in Tirana, the capital’s newest tourist destination. Enjoy different types of traditional Albanian food while learning more about Tirana’s social and culinary culture. During this tour you will sample many local, traditionally cooked dishes (adding up to quite a big meal, so come hungry!). You will learn the history of Tirana, the influences of the social climate of the last few centuries, and how Tirana itself affected the lifestyle of the surrounding area. You'll then see how all of this culminated in our modern lifestyle, cuisine, architecture and Albanian traditions. Starting from Skanderbeg Square, your path will take you past the Ethem Bey mosque and the Clock Tower on your way to the New Bazaar. Kornacka Korca meatballs paired with beer brewed both locally and in surrounding regions will start your tour through the dairy, meat and fish market stands of the Bazaar. 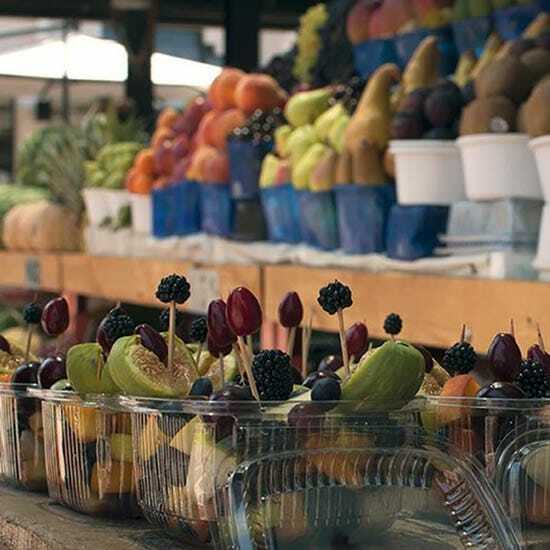 Next up on the menu are locally grown grapes, figs, blackberries, cherries, pears, plums, apricots, olives, seeds, nuts, baked desserts and baklava. By the end of the tour you won't be able to eat another bite, and the memories you've made and knowledge you've acquired will stay with you for the rest of your life.